There are plenty of reasons why you might want to fix up the roofing of your house, office building, or facility in Menlo Park. You might be driven the practical, knowing that loose flashing leads to leaks, broken sheathing opens more entry points for rainwater seepage, and rotted underlayments invite damaging moisture into a building. You might also have an eye towards cosmetic improvements. For you, missing shingles and protruding fascia might be an unforgivable eyesore, as are gutters that become nests for animals and fill up with leaves and twigs. The truth is, there is no fine line between the practical and cosmetic when it comes to fixing the roofing of Menlo Park, CA establishments. Replacing broken shingles because these are unsightly will lead to a more leakproof structure. When upgrading components for durability, you may choose replacements that are stronger as well as more aesthetically appealing. The essential thing is that you get to improve your roof—and increase the value of your property as you do so. This is perhaps all the more important now, when Menlo Park is receiving national attention as a city of premium real estate. 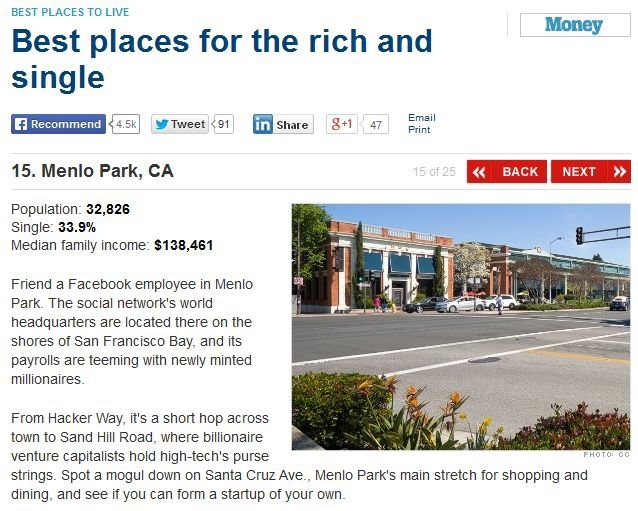 In fact, CNNMoney has named Menlo Park as the 15th best place in the United States for the rich and single. Imagine how much you could profit if one of the many aspiring Silicon Valley entrepreneurs decided to set up shop in your building, won over partly by its structural integrity and excellent upkeep. On the other hand, you might decide to capitalize on having a property in one of the most expensive cities in the country and sell your residence. Imagine how much more quickly you could seal a deal if a millionaire buyer is impressed by how every part of your house—roof included—looks and works as it should. Indeed, you have more than enough reasons to fix up your roof. To make sure your project will be a success, partner with a trusted local contractor like Shelton Roofing, which is renowned for roofing Sunnyvale, CA and Menlo Park, CA buildings.